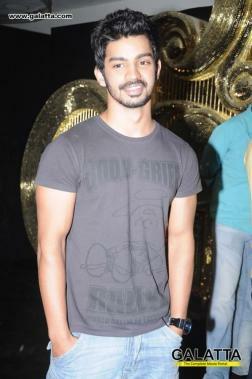 Actor Mahat Raghavendra is known for doing supporting roles in Thalapathy Vijay’s Jilla and Thala Ajith’s Mankatha. Though he had less scope to perform, he made a mark and became popular among the fans of the big stars. 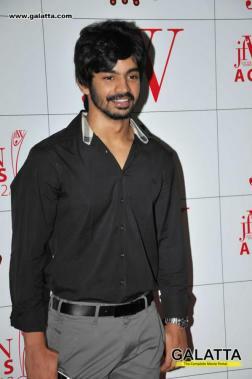 He is now back with a new film named Yakan in which he will be playing the lead role. 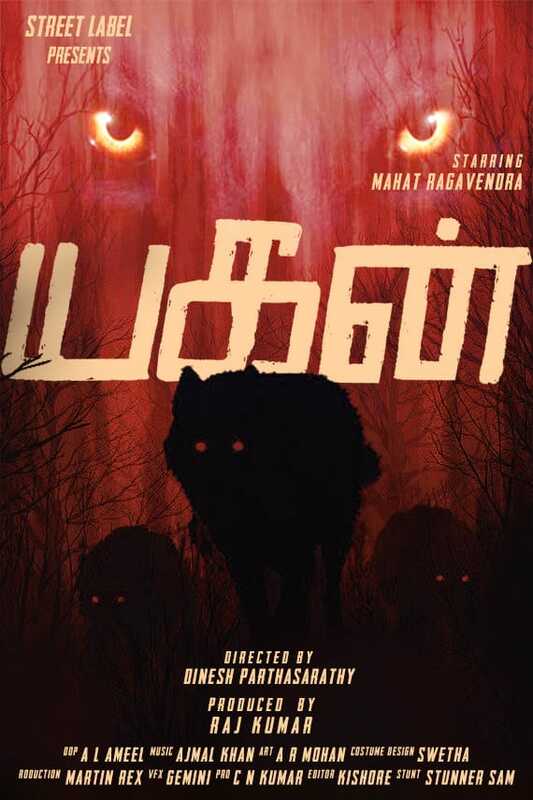 Directed by Dinesh Parthasarathy, it is an action thriller based on a wolf. Indeed, it is going to be an interesting experience for Tamil Cinema audience.